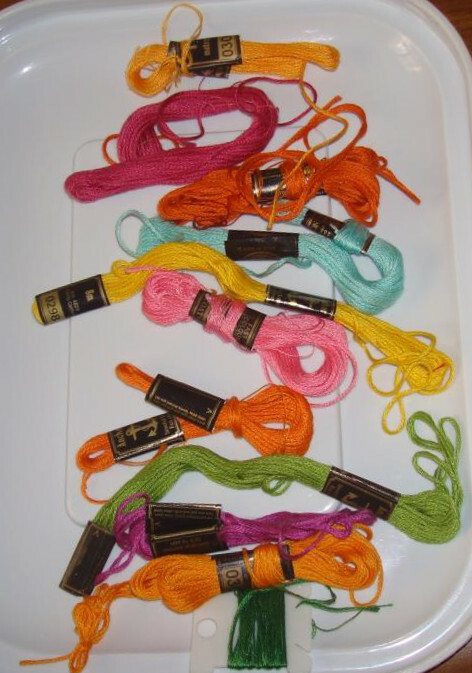 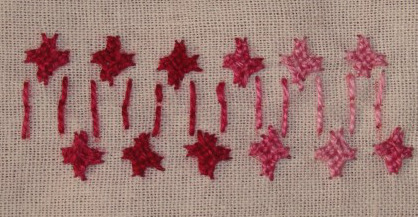 This week’s cross stitch edges are interesting to work with. 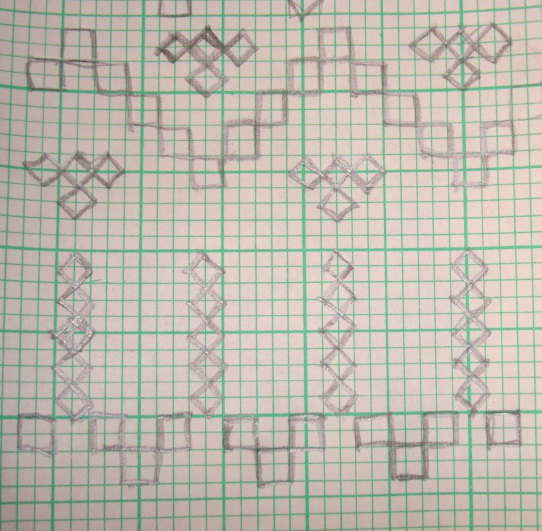 The free graph for these edges are in this blog. 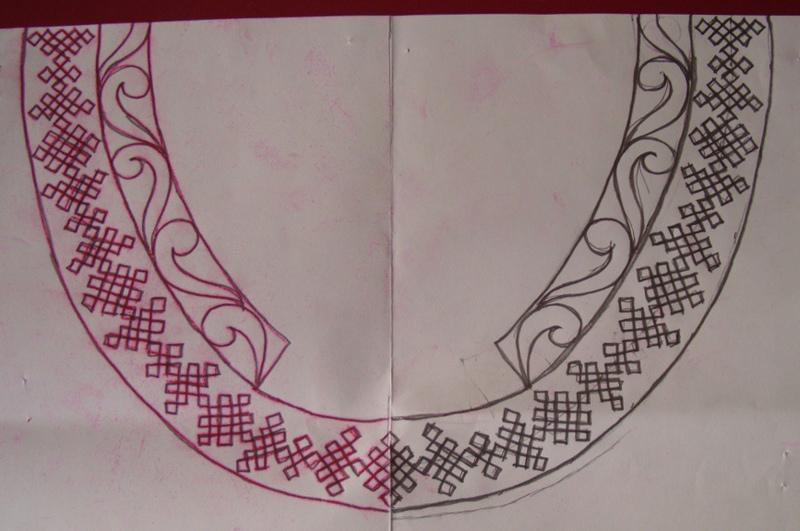 These past few weeks, I have been drawing some kutchwork borders based on these edges. 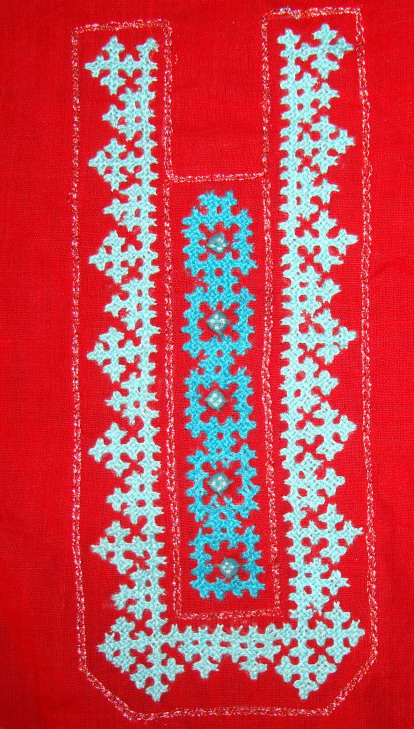 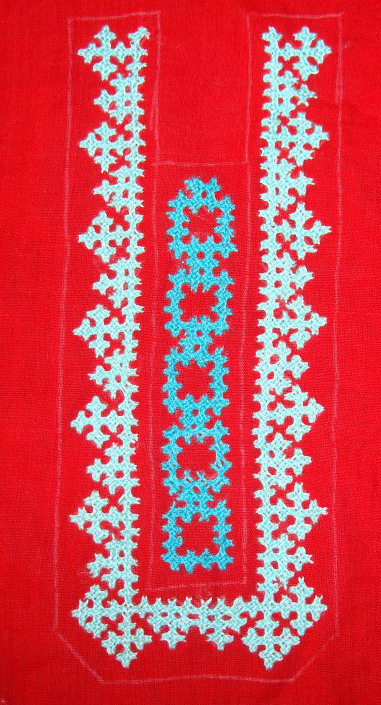 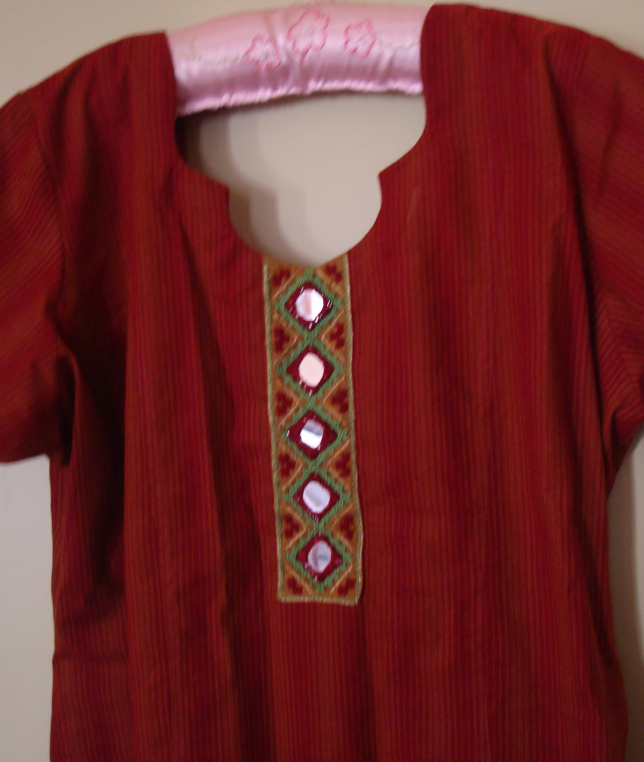 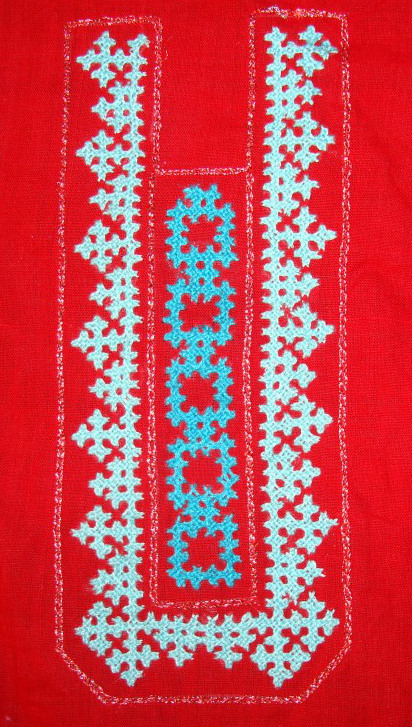 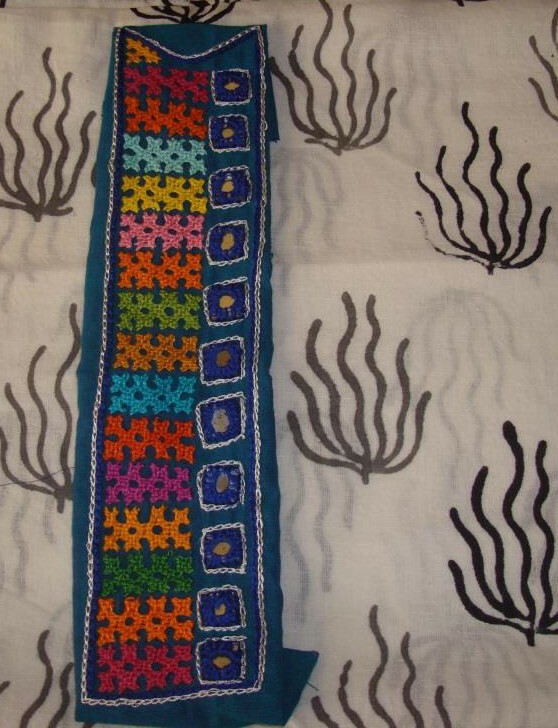 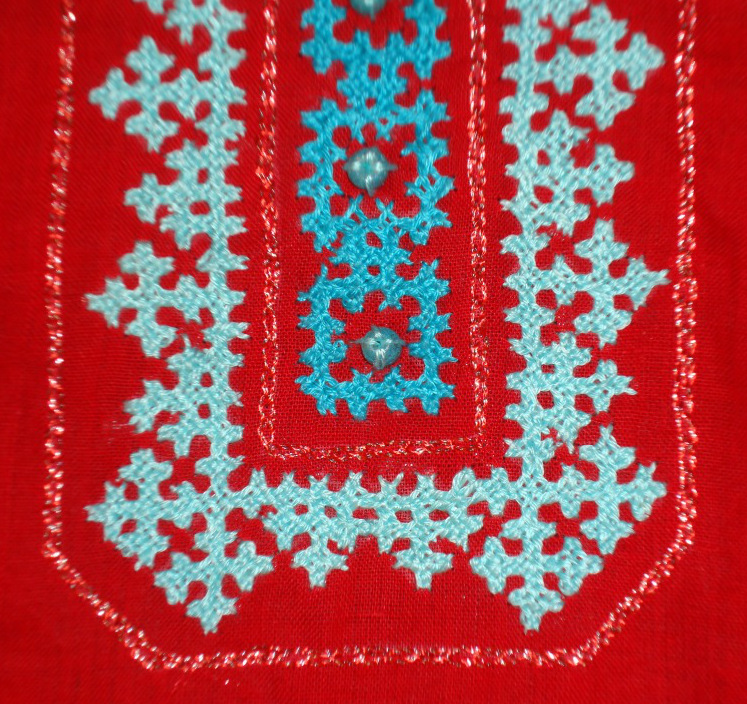 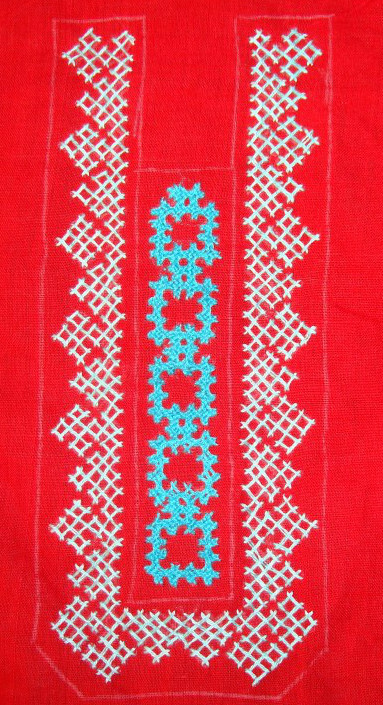 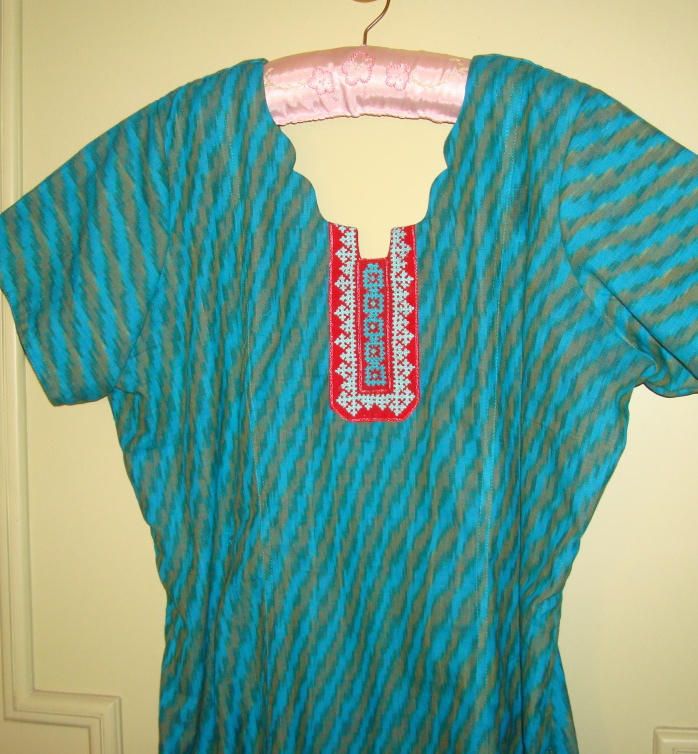 This kutchwork embroidery is very common in Indian Gujarati ethnic embroidery. 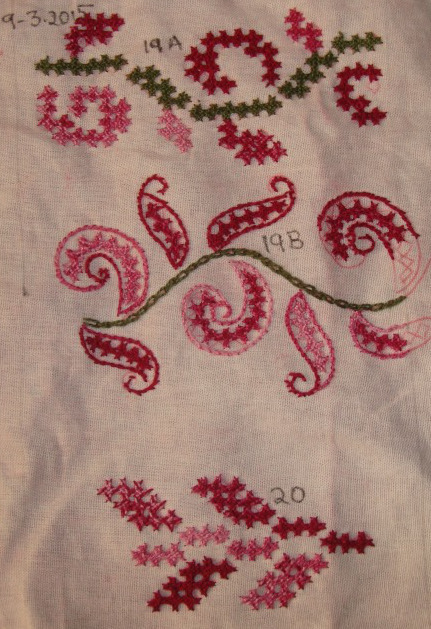 I enjoy trying new ways to design this embroidery work. 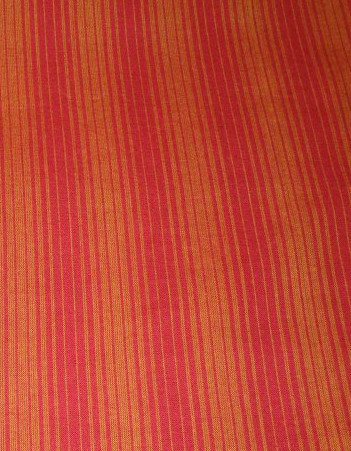 These days books are available for these. 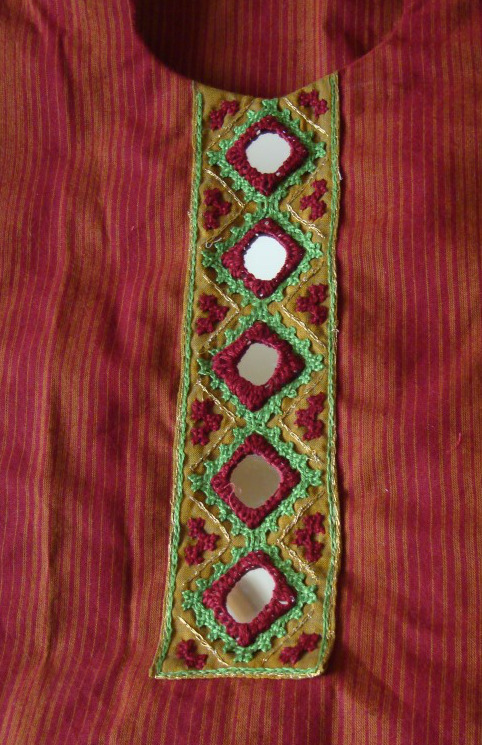 Earlier, the people [tribal] who did these combined with other embroidery stitches filled the whole cloth [wall hangings, box covers, blouses, bed sheets to name a few] continuously, the placement of the patterns depended on creative mind of the worker. 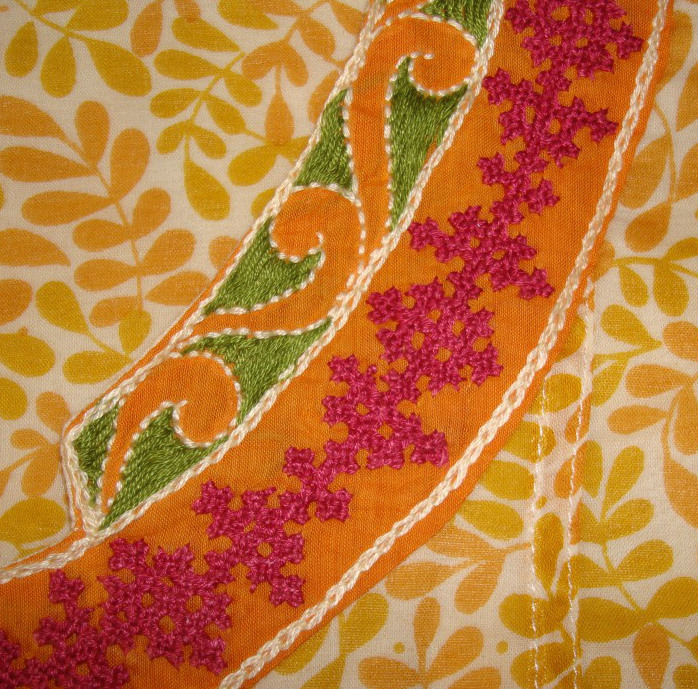 Their inspirations were from nature and the works done previously. 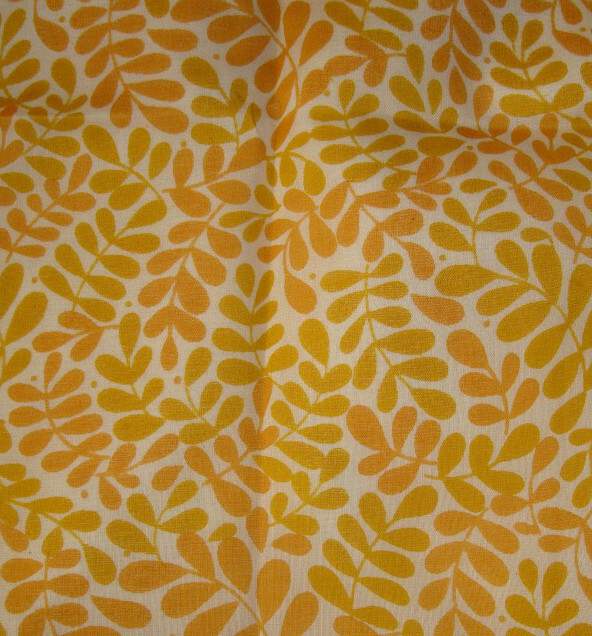 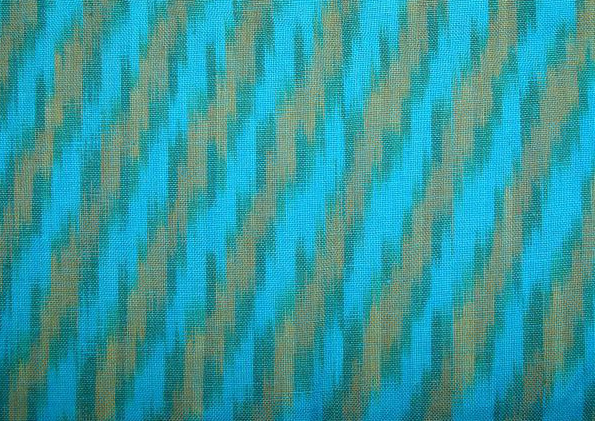 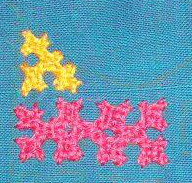 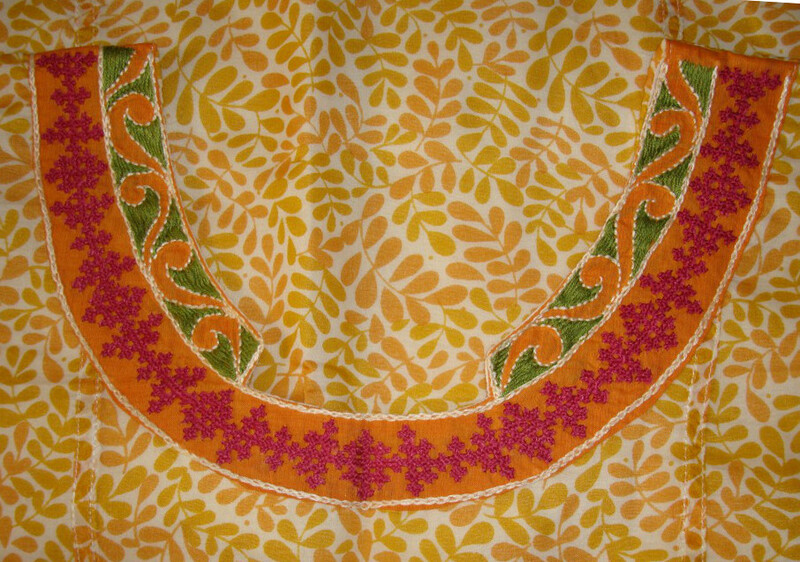 The kutchwork borders sample pattern inspired by this week’s edges.